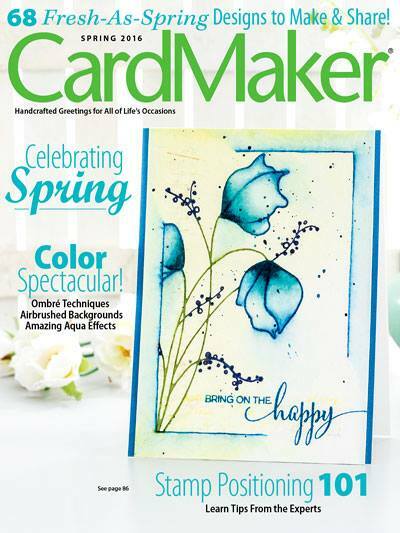 Selected as a CAS Favorite of the Week at Split Coast Stampers. Yep, still playing with the watercolors. 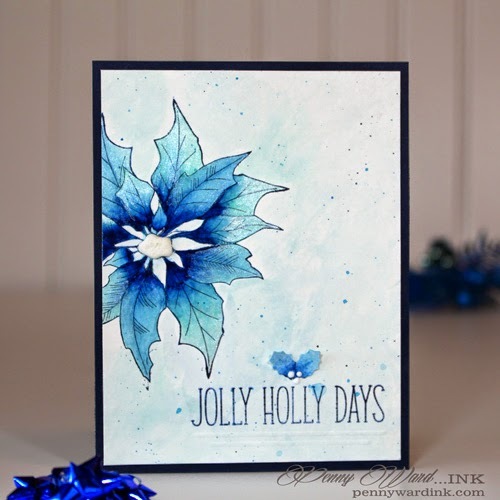 What could be more unusual than a Blue Poinsettia with a little shine?!? Why Blue you ask? Because..... I can !!! I added a tiny bit of Perfect Pearls to the petals...gorgeous in person. 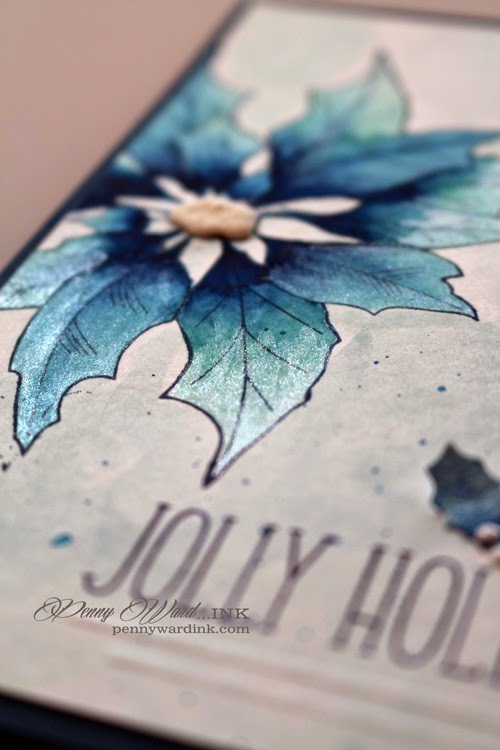 I recently received a couple of stamps from Lawn Fawn (this sentiment being one of them), and I am over the moon for how crisp and fine it stamps. I love it!!! It's Friday and I like to recognize newcomers to my blog. ( Oh how I wish bloggers would use their names instead of something cute in their profiles. Sorry, don't even have a link for these crafty folks). I truly appreciate your visit and that you liked what you saw enough to follow me! This is stunning, why blue? Because you can..I love that! Thank you for providing a list of materials here..I plan to give this a go! Happy Friday! Beautiful, Penny, and the PP adds just the right shimmer! Stunningly beautiful and I adore the blue and it is gorgeous with the added shimmer!! What a great job you are doing playing with watercolors!! I think it is so awesome to see your creations and this one is swoon worthy!! Beautiful! Love the color choices especially!